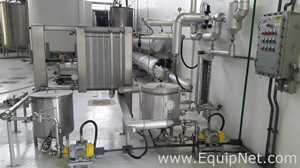 APV is a leading global provider of pumps, valves, heat exchangers, homogenizers, and mixers. 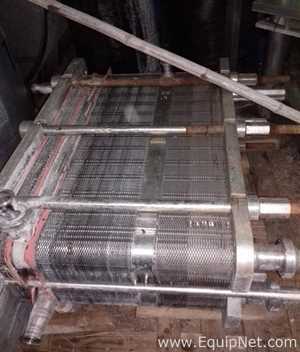 APV equipment is used in many industries, including the food, dairy, beverage, chemical, pharmaceutical, and healthcare industries. APV is highly recognized for its system capabilities and chief brands. 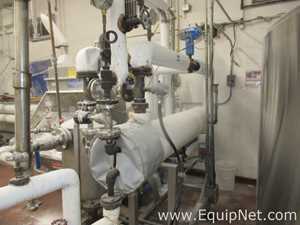 EquipNet is constantly receiving used APV equipment through our exclusive contracts with our clients. 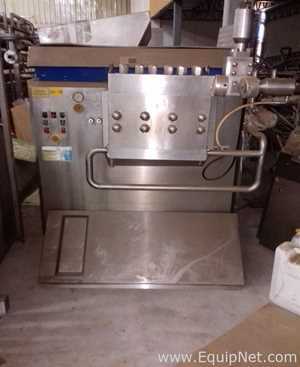 Our inventory of used APV equipment includes Homogenizers, Tanks, Heat Exchangers, Stainless Steel Kettles, Confectionery Equipment, and much more. APV manufactures many different homogenizers for various industries, customized to meet the standards and demands of a range of consumers. 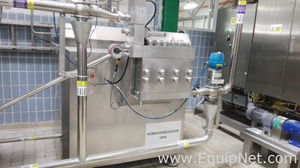 APV homogenizers offer high performance with efficiency, accuracy, and reliability. 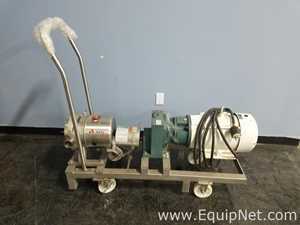 EquipNet carries a wide range of used APV equipment, including APV homogenizers and much more.